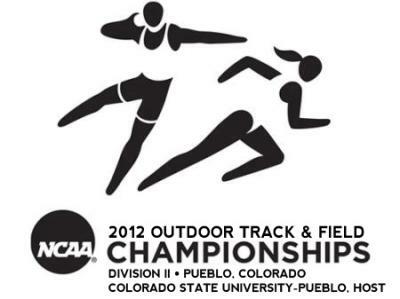 Thursday May 24 to May 26, 2012 CSU Pueblo will be host to the 2012 Division II Mens and Women’s Track and Field Championships. Tickets are available at the CSU Bookstore. The event will be hosted at the Neta and Eddie DeRose Thunderbowl. More information about the event can be found at the CSU Pueblo Website.